Amy has been in the real estate business for 8 years. 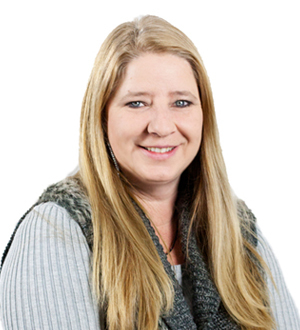 Her specialty is working with buyers and sellers of residential property in Ouachita Parish. Amy started in real estate after a successful career in child support enforcement with the State of Louisiana. “I really listen to my clients’ needs and concerns. It is essential for me to truly understand my clients’ needs so that I can meet them and give them the best possible service." Amy was born in Baltimore, Maryland, and relocated to Northeast Louisiana in 1984. One of the things she likes most about the area is the warm climate! Most people know Amy as being very dependable. In her work as a Realtor, clients can always count on Amy to follow through and stay on top of the transaction. Meeting new people, showing property and scheduling flexibility are a few of the many things she likes about being a realtor. In her free time you may find her spending time with her family. And you can always find her through John Rea.